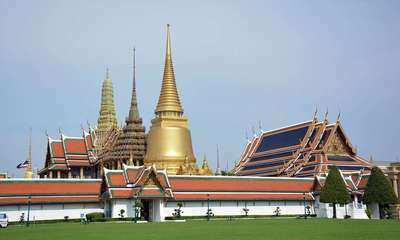 If you go to Bangkok you will most likely want to go see the famous Emerald Buddha, so revered in Thailand. It is possible, for that it is enough to go to visit the big royal palace, the temple of the Buddha is inside. Here are the prices, because of course it pays. Note that this ticket gives you access to the site of the Grand Palais, since the temple is contained there, and to the Vinmanmek House. You have 7 days to go, from the day you used your ticket to enter the temple. 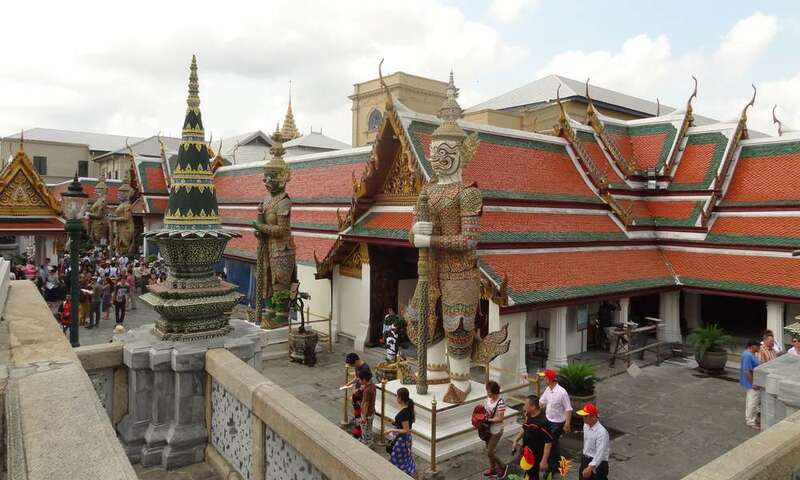 Like the India with the Taj Mahal, Thailand discriminates between locals and tourists. 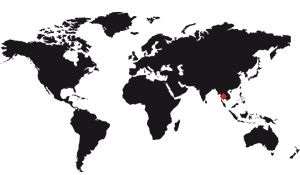 For Western tourists accustomed to unique rates it may seem very surprising, even vexing or even discriminatory, but we must think that there are several reasons for this phenomenon. First of all, you must know that the temple is primarily a religious site. As in any cathedral in the world, entry is free, free. At the Temple of the Emerald Buddha this entrance is also free, but for Buddhists, that the country associates with the nationals of Thailand. It's an abuse, but it still isolates a lot of people. The tourist, essentially Western, does not go for the same reasons, which is why the country considers them as normal sources of income. We must also see that the entrance to the temple and paired with that of the royal palace, and in this case the notion of religion does not intervene. The Thai is considered to be able to freely enter the palace of his king, so he does not pay to visit. Well, we must recognize that it is not that expensive for what there is to see.